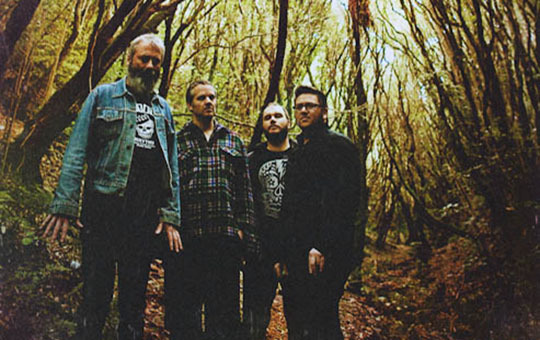 Since the release of their debut album in May 2011, Wellington’s Beastwars have built a reputation as a phenomenal live band with numerous national tours and high profile support slots. They come armed with a ferocious debut that a five star NZ Herald review gushed was “a mongrel mix of Kyuss, Neurosis, and the mighty Godflesh, Beastwars bring together pummeling intensity, beautiful brutality, and sonic paranoia to create a sound all of their own”. 18 months after the New Zealand release of the album EMI picked it up for distribution in America and the band has enjoyed a growing legion of international fans. They recently completed their 2nd album which will be released in April.